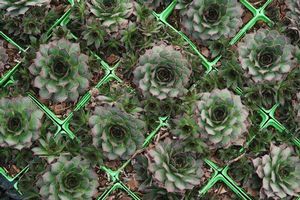 Rosettes of green tinged with reddish pink grow to 4”. 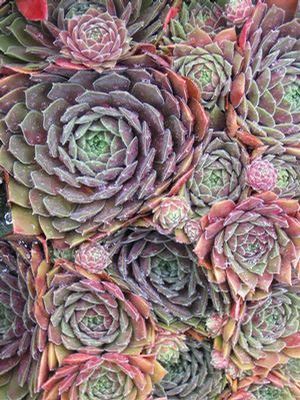 With dry conditions and lack of competition evergreen hens and chicks will flourish and fill rock crevices and containers. 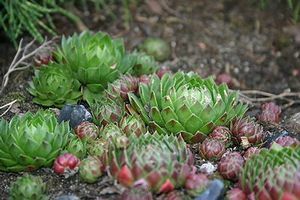 An extremely hardy succulent, Sempervivum, meaning ‘live forever’ will produce many new chicks each season and occasionally produce flowers. 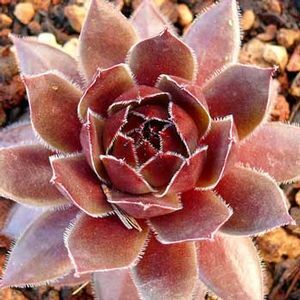 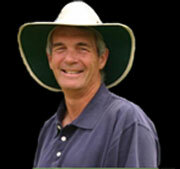 Drought tolerant once established.